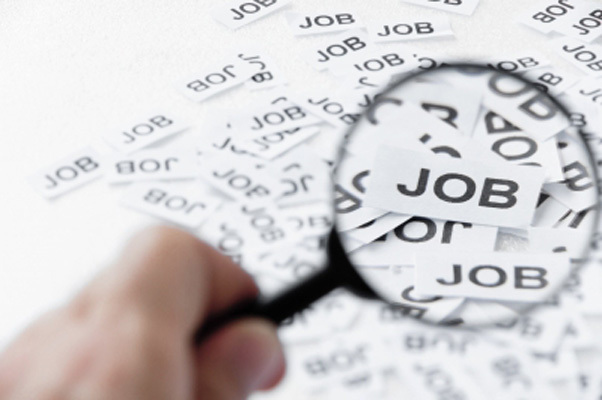 How to create a job search that “fits” YOU!! So you’ve lost your job, it’s scary isn’t it? So where do you start? If you’re like me you want to dive right in…checking the job postings, modifying your resume and basically driving yourself crazy right out of the gates! What am I comfortable doing? What position(s) am I looking for? In what sector/industry am I looking? 1.Sometimes it’s good to stretch outside of your comfort zone however, it has to make sense. For example, if you’re not comfortable with computers tying to track your job search using Excel will only result in frustration. Use a paper copy instead, lots of employment centres offer sheets that you can use. 3. Your strategy has to fit the industry. If you are looking for a 9-5 office position, then your in-person cold-calling and networking will generally revolve around those hours. On the other hand, if you’re looking for work as a server, you’re not going to drop by a restaurant to talk to the manager on a Monday or during the dinner “rush” on a Friday? Now that you’ve answered the 3 main questions, it’s time to get organized. Trust me you’ll feel a thousand times better when you’re controlling the process and it’s not controlling you!